Galveston's Dash Beardsley will be on hand to talk about East End haunts. 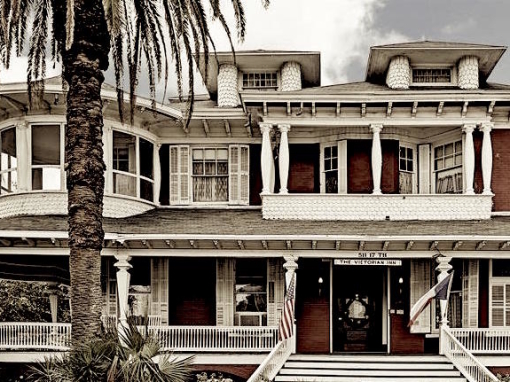 Calling all Galveston ghost hunters: This month's board meeting and social will include a talk by the island's most celebrated paranormal expert, Dash Beardsley. 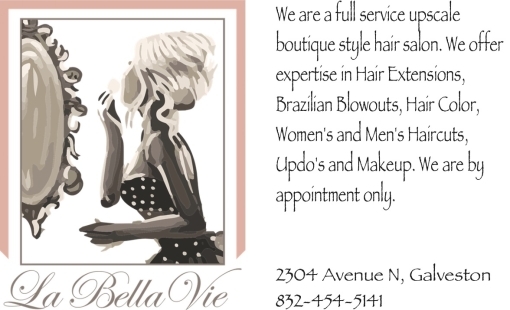 Business meeting at 5 p.m. with social gathering to follow at 6 p.m.
Donation requested; The Cottage, 1502 Postoffice St. The EEHDA Garden Tour & Arts and Crafts Market will feature eight East End gardens from 9 a.m. to 4 p.m. on Saturday, Oct. 6, rain or shine. The $15 ticket may be purchased at Tom’s Thumb Nursery, 2014 45th St., or on the day of the tour at The Cottage, 1501 Postoffice, where wristbands will need to be picked up. There will also be the Backyard Arts and Crafts Market, with Silent Auction, which will be to be held at The Cottage. 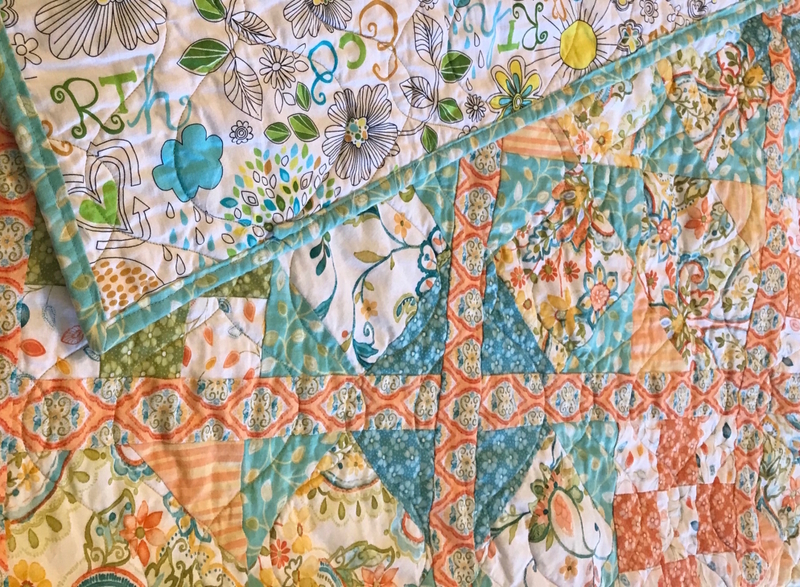 Susan Cohen Wright has donated this handmade summer quilt as part of the silent auction in the East End's Fall Garden Tour and Crafts Show. Wright who made the quilt herself lives in Colorado but has deep connections to Galveston and its history. Wright and her sister came to Galveston every summer to stay with her grandmother, Julie Levy, who lived on the top floor of the Galvez Hotel. “As a child I played in the Gulf right in front of the hotel,” she said. Harris and Ruth Kempner were cousins on my mom’s side, she said. Wright began quilting about 10 years ago and now makes a quilt almost every month. "I make all kinds, some traditional, some modern, targeted to various fundraisers and friends. I recommend quilting to everyone and try to get new quilters to join our guild," she said. Wright chose the summer quilt for the East End crafts auction because it fit her memories of Galveston. I don't know about you guys, but Labor Day certainly turned out to be quite a day of labor. Putting up barricades and working to keep water out of our lower floor was not what I had in mind for the holiday. Seven to 10 inches of rain and a three and a half foot high tide is not a good combination for Galveston. It's generally never a good day when you find yourself talking to a Channel 13 reporter in front of your house. To shamelessly steal a line from Councilmember Collins, we seem to be having annual 100-year floods, which is not the way the math is supposed to work. Drainage is becoming a bigger and bigger issue for us. 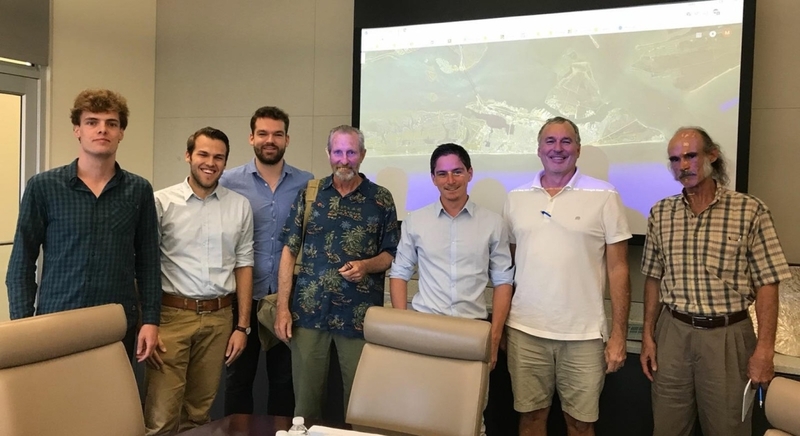 On Sept 11th, Jonathon Tromm and I, along with several other members of the Galveston Alliance of Island Neighborhoods (GAIN), met with a student team from Delft University of Technology of the Netherlands. They being hosted by TAMU Galveston, while they work on a 10-week project to develop potential strategies and structures for mitigating flood risk in Galveston. Almost two thirds of the Netherlands is vulnerable to flooding, and Delft University is a recognized world leader in this area. They are basically looking at the scenario of the rains from a Hurricane Harvey coupled with the storm surge from a Hurricane Ike and what could be done to mitigate the impacts to Galveston. 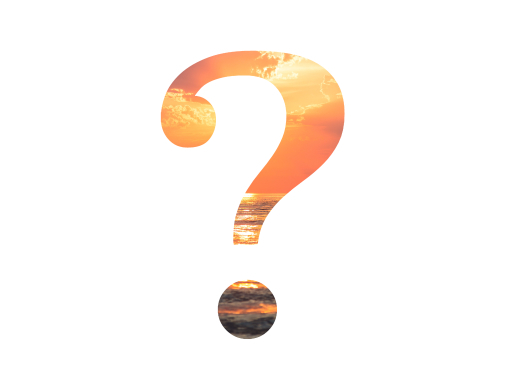 They want local input into their project to develop solutions that will work for Galveston. It will be interesting to see what they come up with. We will certainly share the results You can also follow along on their Facebook page (@WaterproofGalveston). 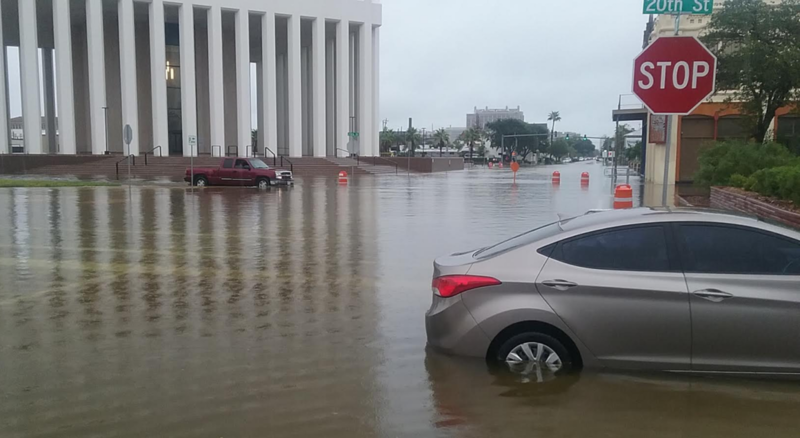 As we witnessed again on Labor Day, Galveston definitely needs to be aggressively pursuing creative and innovative solutions to our flooding issues, and hopefully this effort will spur additional discussions and actions by our elected officials. This month the newsletter is being printed and hand-delivered to all the houses in the East End. You probably remember that we moved to an electronic newsletter in April. If you are an EEHDA member and this is the first newsletter you have received since then, it probably means that we don't have a current email address for you. Please contact Floyd Pollock at floyd.pollock@gmail.com to update your email so we can get the newsletter and email blasts on timely topics to you. 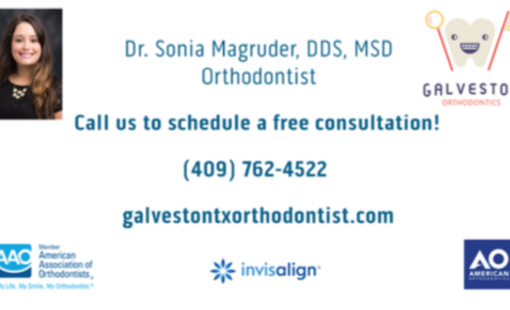 If you don't have an email, please contact Marsha Canright at mwcanright@gmail.com or 409.771.2022 so we can work out a way to get our newsletter to you. 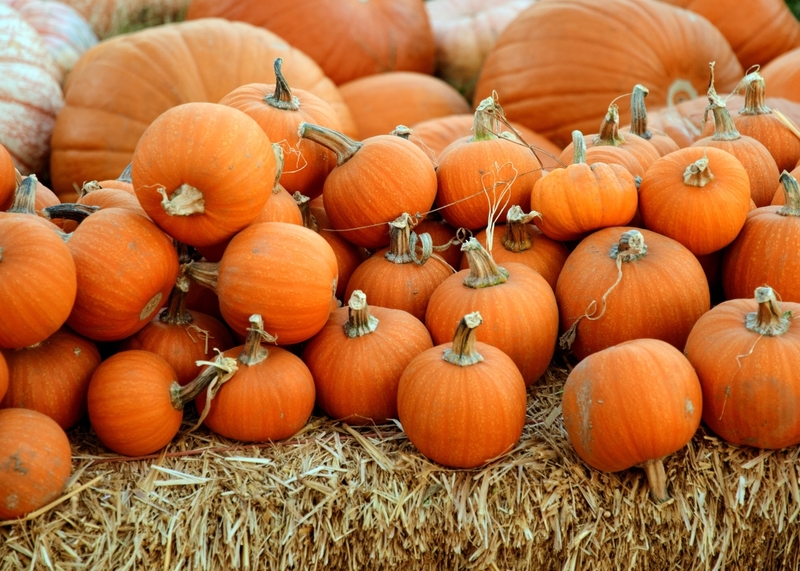 We have several exciting events coming up in October. 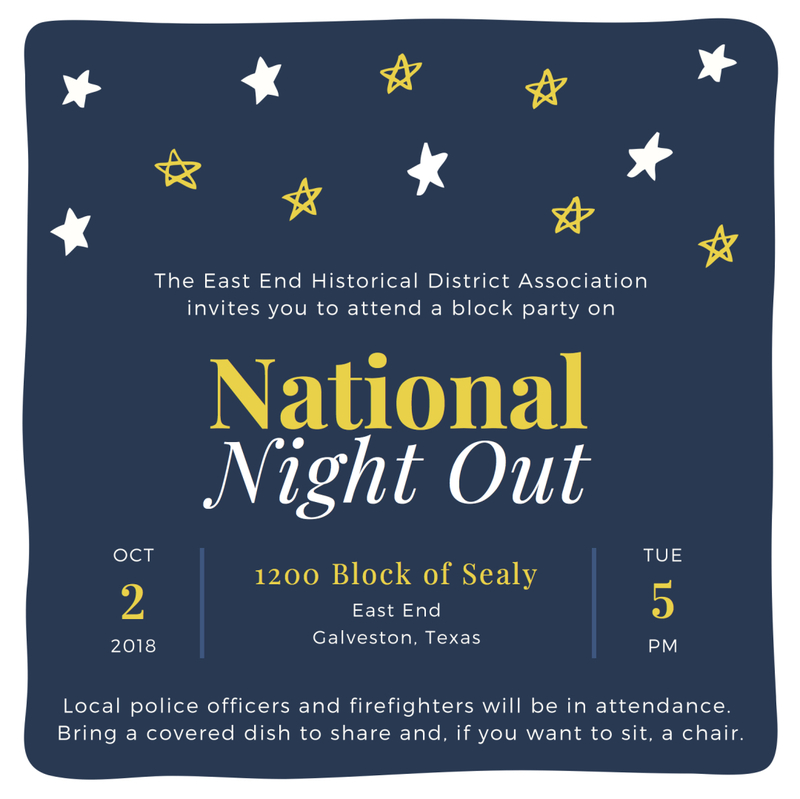 The first is our annual National Night Out Party at 5 p.m. on Tuesday, October 2. 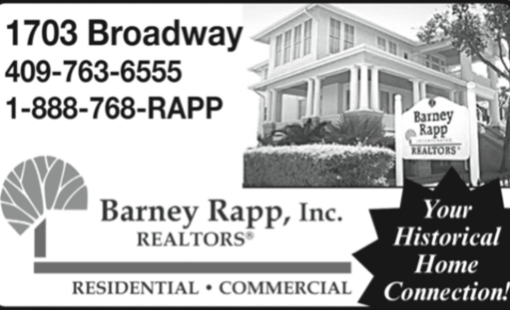 This year we will be going back to the future and having a street party in the 1200 Block of Sealy. Please come out to meet and visit with your neighbors and representatives of the city and GPD. Then, on October 4, we will have our monthly Board Meeting. Last month we changed our format to have the administrative board meeting at 5 p.m. and the social meeting at 6 p.m. Judging from the turnout and positive feedback, we will be continuing that format. What better way to kick off the Halloween season then by hearing ghost stories from the Ghost Man of Galveston and Galveston's Premier Paranormal Expert, none other then Dash Beardsley! Dash will be enlightening us at the 6 p.m. social after we hear updates from Councilmember Collins and Officer Jovan Harris of the Special Operations unit of the Galveston Police Department. We are asking that you make a small donation to help us defray the costs for the evening; you won't want to miss it. So come join us, if you dare. And, of course, you don't want to miss the Garden Tour on October 6. If you have received a reminder email about your membership from Tracy Tatom, we ask you to please consider rejoining EEHDA, particularly if you haven't been a member in a number of years. We are working very hard as an organization to focus on our mission of encouraging historic preservation and education in our community, and to make our meetings and events fun, educational, and positive. We have revamped our newsletter, created a Facebook page, and updated our webpage in order to better communicate with our members, and the community. We have also changed our meeting format to make the 6 p.m. social portion more interesting and entertaining, and something that you will look forward to each month. Most of all we need your engagement, participation, and input; the East End Historic District is a very diverse neighborhood. We have single family homes, multi-family homes, short and long term rentals, businesses, and I'm sure some other things in between. The point is that it takes all of our collective thoughts, ideas, and energy for this wonderful place to continue to grow and flourish so it will be here for the next generation. Won't you please come join us on the journey? 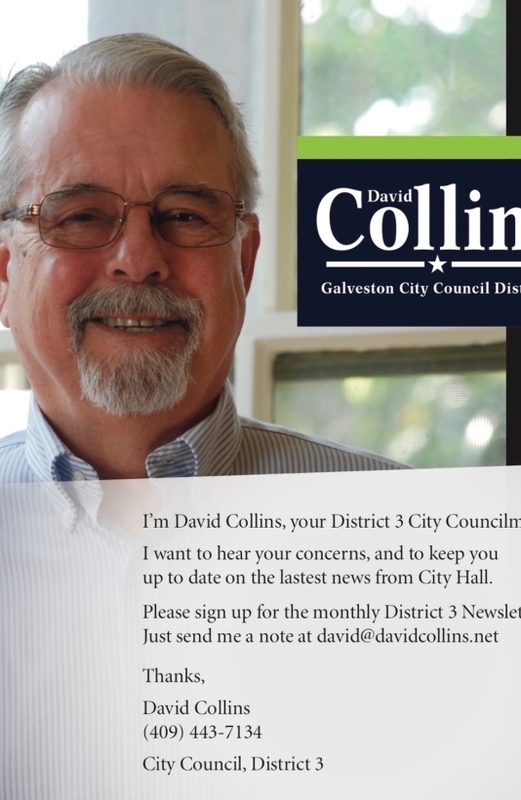 A monthly update from David Collins, District 3. It's easy to think of the island as flat, but it's not. Other than the obvious man made rise at the seawall, the island is a series of gentle swells with the ridges running north and south, creating a series of drainage basins. Water runs down the slopes, more or less east and west, until it reaches a low point, then it drains toward the bay. The city’s storm sewers lie under those low points, with feeder lines running laterally every block or two to help get the water off the streets and into the major pipes at the bottom of the swales. Smart planning. Works great. At least it used to. The main lines empty into the harbor through six-foot wide pipes. When those pipes were installed, they were empty pretty much all the time it wasn’t raining. Now, they take on a couple of feet of water every time the tide rises. than it was fifty years ago. 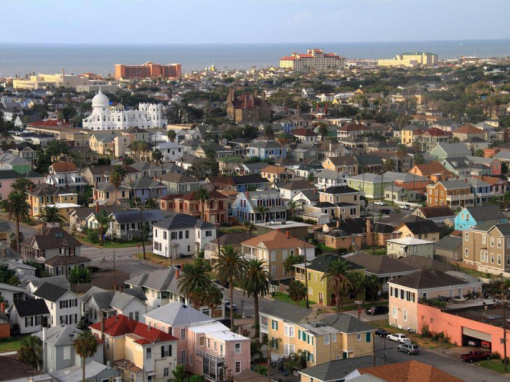 Galveston is the poster child for sea level rise. Flooding is worse than it used to be because high tides infiltrate the system. The storm sewers act as a reservoir for water to gather in while it drains, taking it off the street. When tide water fills the pipes, the water on the street has nowhere to go. So it runs to the low points in the drainage basins and waits. On Labor Day we had ten inches of rain and a three foot tide. Water rose in the streets. It wasn’t Hurricane Harvey but it was enough to put water over the curbs and into some businesses, especially when cars moving too fast caused wakes to wash up against buildings. More on this later. ANICO plaza became an island and people complained that the improvements along Market hadn’t helped. But as soon as the tide started to fall, the water began to drain very quickly. The good news: As part of the 2019 Capital Improvement Plan, we’ll be installing a new, and larger, drain line under 18th St that will connect to the 19th St. system that exists today. Some of the east-west feeder lines, like on Ball from 16th to 17th, will also be expanded. The net effect will be to get the water off the streets and underground, even when tides are high, reducing flooding and protecting homes and businesses. This $12 million project is part of the $62 million bond sale approved last year. We’re also experimenting with passive back flow prevention and pump systems. They’re expensive, but probably less expensive than raising the island again. FYI, the high points that define the drainage basins in the east end are, generally, 6th, 12th, 15th, 20th, and 25th, with major lines under 8th, 14th, 19th, and 22nd. You know where the low points are. Make sure to mark these important dates on your calendar. EEHDA's 29th Victorian Christmas Holiday Homes Tour will be from 5:30 to 9:30 p.m. on November 30th. The tour will feature four East End Historical District homes festively decorated for the holiday season. 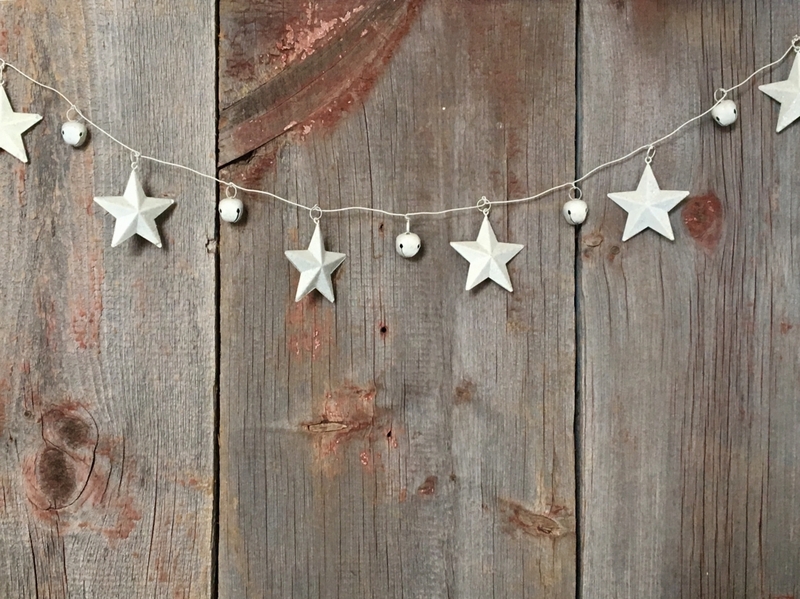 Additionally, the EEHDA Cottage will be open for light refreshments, and guests will enjoy a variety of holiday music at the EEHDA's Darragh Park and at some of the residential locations. To read full story, click here. 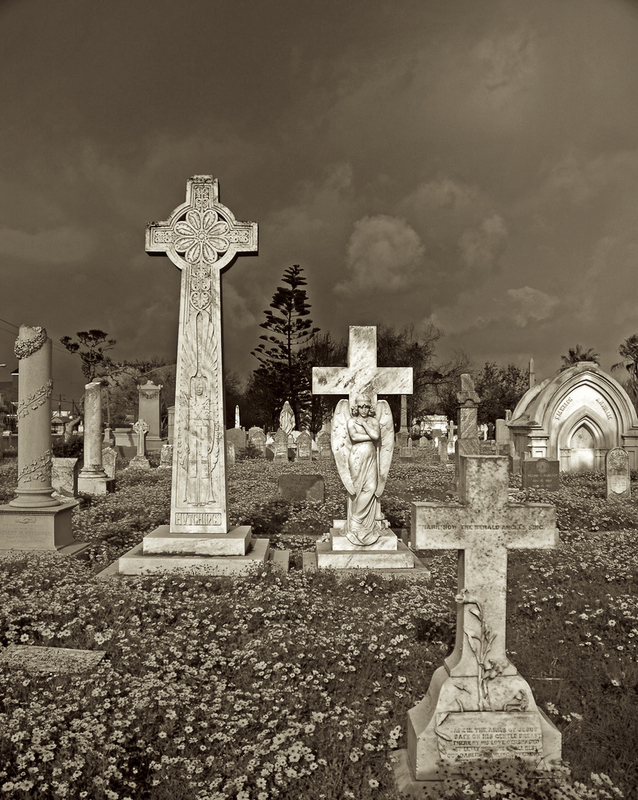 Galveston is one of the state’s most historical communities but is it also one of the most haunted? It’s a hard claim to verify but there’s a case to be made and enough close encounters by reasonable observers to puzzle even a solid skeptic. The island’s human history reaches back centuries: it was a home to migratory Indians; a shelter for shipwrecked Spanish explorers; the site for a 17th-century pirate community and later, an early Texican settlement with land grants from Mexico. It’s here that a multitude of immigrants found entry to the Americas by way of the island’s deepwater port and it’s here where cotton entrepreneurs built an oasis of 19th century civilization while Texas was still a wild and wooly frontier. Along the way, the island and its people suffered sweeping fires, deadly yellow fever epidemics, and seasonal hurricanes, most notably, the 1900 Storm which left more than 6,000 dead in one night’s horrific flood. 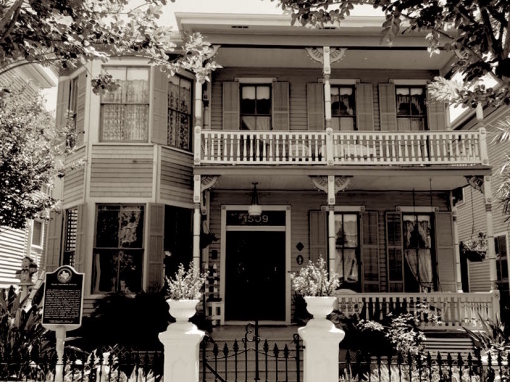 “Many people attribute the haunted nature of the island to the 1900 Storm, but I believe there is more to it,” said Clyde Wood who is co-owner of the Witchery on Postoffice Street. “I believe there are spiritual places around the world where the boundary between this world and the next is very thin; I believe Galveston is one of those places. The Kawakawa Indians recognized this and brought their dead here,” he said. Students of the spiritual world say the threshold between the past and the present, the living and the departed grows more translucent as our coastal summer slips into fall. “Dozens of people—ones you would never expect—come into the shop year after year looking for information on spirits or how to cleanse their house. Sometimes they tell me their story right away, sometimes it takes a while,” he said. Wood has heard many paranormal accounts since opening the shop in 2009, and they all have something in common: they’re hard to explain. “Someone might hear voices in the next room or footsteps on the stairs when no one else is home. Occasionally someone glimpses a figure that vanishes before they are certain what it was,” Wood said. 1. Landes-McDonough House, 1602 Postoffice St. This house reportedly provided refuge to some 200 people during the 1900 Storm. John P. McDonough, owner of a drydock and ironworks business, purchased the property in 1911. It was acquired by the Dominican Sisters in 1954, and housed a fine arts center for a number of years. In recent years a woman's figure has been spotted in the tower’ top window but in the reinforced interior, there's no place to stand. 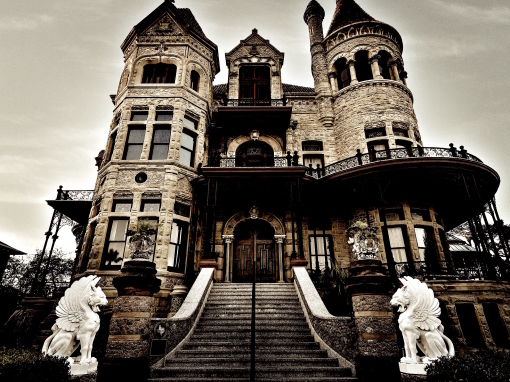 This immense stone mansion was designed and built by Galveston architect Nicholas Clayton for Colonel Walter Gresham, his wife Josephine, and their nine children. After the home withstood the 1900 Storm virtually unscathed, the Roman Catholic Diocese of Galveston-Houston bought it in 1923. 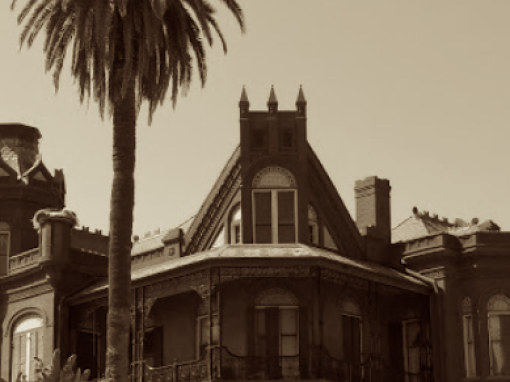 It is said that the ghost of Walter Gresham is seen, sometimes appearing to be inspecting the exterior of the building. The Face is the harbor’s most ghostly landmark. It is the likeness of a man that appears on the west wall of Ewing Hall at UTMB. The legend says that an old man who owned the property refused to sell the land to those who wished to buy it, but after his death, his children sold it. 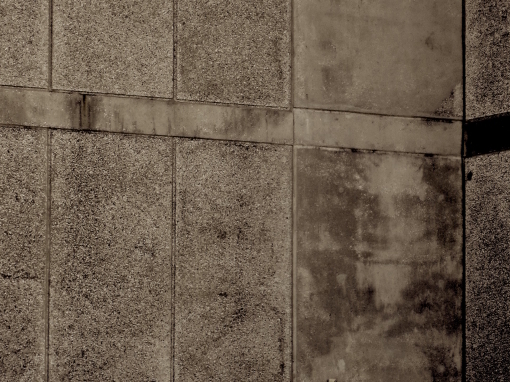 The image of a face appears on a section of concrete on the building that occupies the land. The face was sandblasted away, but then reappeared. Completed in 1890 for Isaac Hefron who lived there with his wife Clotilde, their son, and three daughters. Heffron distinguished his residence by building the elaborate concrete balustrade along the front sidewalk line. Here are some of the things that have been reported: strange noises, turned over candles, and a pet’s water bowl going missing and mysteriously reappearing. Built for the Skinner family in 1895. Apparitions and strange noises have been reported at the residence. Both a creepy and curious occurrence, an antique cane bearing the inscription, "J.D. Skinner, Nov. 6, 1895," mysteriously showed up in the attic. 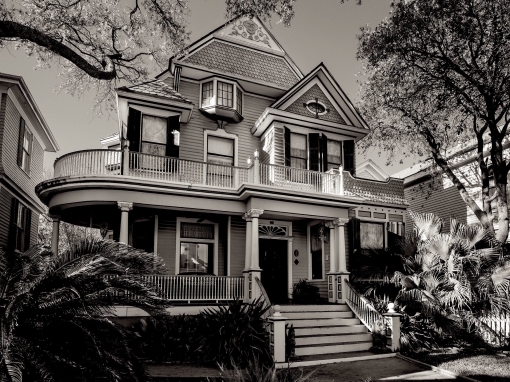 At this east end jewel, formerly a B&B, there have been reports of a man whistling in the living room, an unseen woman humming a happy tune in the third floor Zachary Suite, and of a man seen walking on the front porch and then disappearing. This east end abode has survived many tragedies including the 1900 and 1915 storms. In 1993, the house burned in a mysterious fire and was left almost abandoned. Liberty S. McKinney, a successful wholesale grocer, and his wife, Annie, built the large “carpenter” Victorian Gothic in 1890. The McKinneys left the island one year after riding out the 1900 storm in the house. There have been reports of spirits in the vacinity of the house, especially near the fence, where people are said to have perished during the storm. Hotel Galvez is also famously haunted, especially the 5th floor. 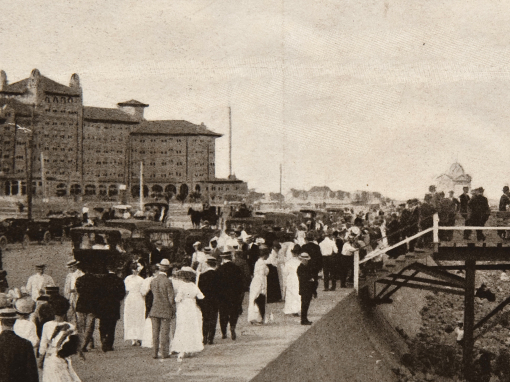 Built in 1911 barely a decade after Galveston’s 1900 Storm, the hotel was constructed in the vicinity of where the Beach Hotel, Electric Pavilion, and Pagoda Bathhouse once stood. The Galvez was referred to as "The Playground of the Southwest" mostly for wealthy socialites, businessmen, and celebrities. American Presidents Franklin D. Roosevelt, Dwight D. Eisenhower, and Lyndon B. Johnson stayed at the Galvez as did General Douglas MacArthur, Jimmy Stewart, Frank Sinatra, and Howard Hughes. 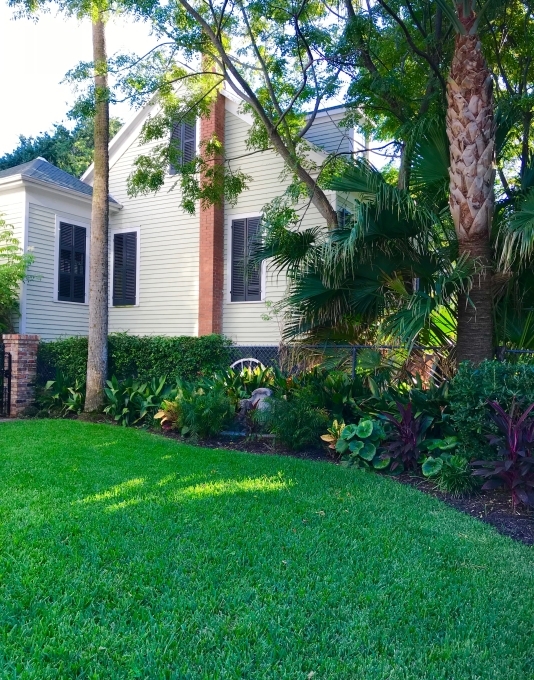 Congratulations to David and Susan Dingle at 1501 Sealy for having the “East End Yard of the Month” for October. 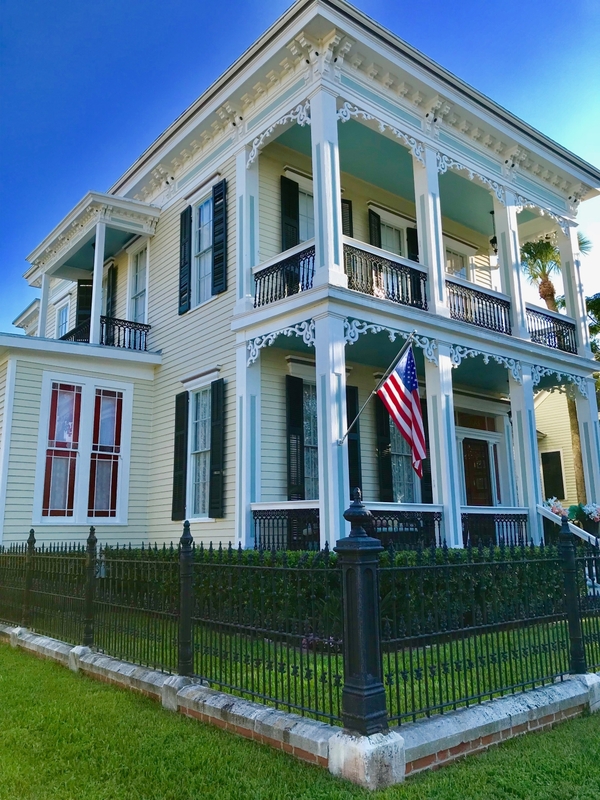 Like other East Enders before them, the Dingles took a drive to Galveston on a sunny weekend in 2011, and they found and fell in love with an 1873 Italianate Victorian house which is now their home. The handsome landscape serves to frame the beautiful house which has been completely restored. 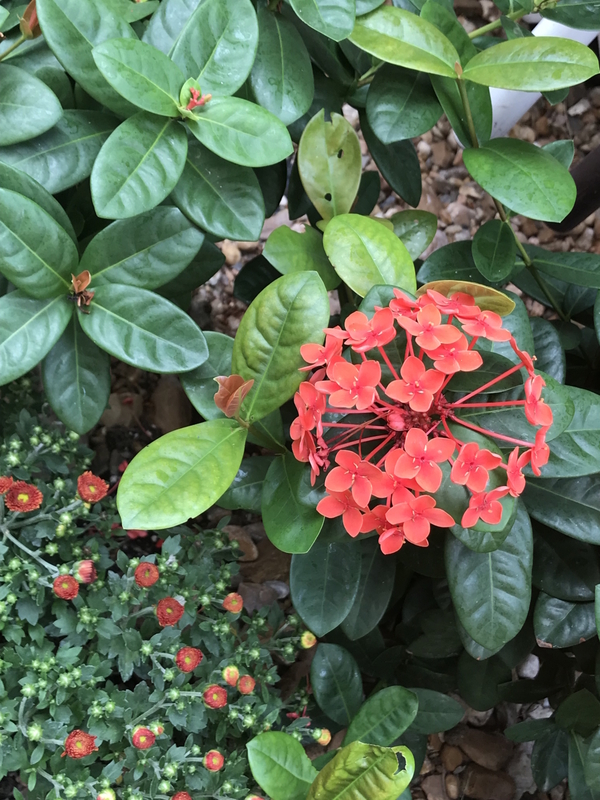 The couple designed the gardens, front and back, and they do the planting and tending, with assistance from Edwin Hidalgo and his crew who keep the grounds looking tidy. 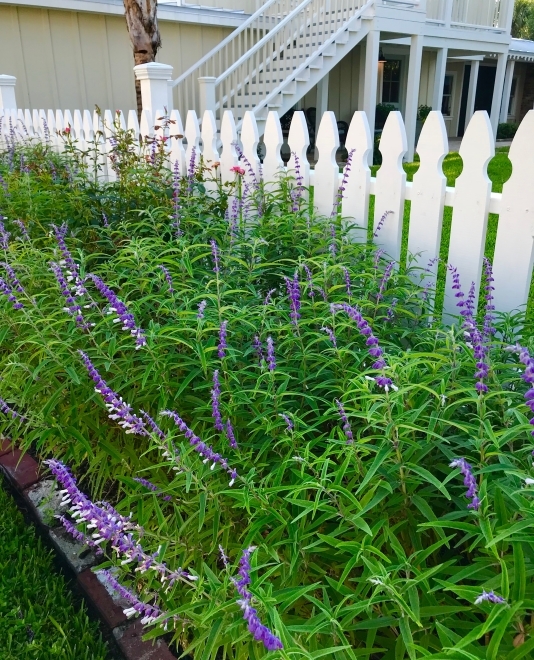 A charming white picket fence serves as a backdrop for the gardens. They alternate with pink Knock-Out roses and the Mealy Blue sage as both are hardy and easy to grow. 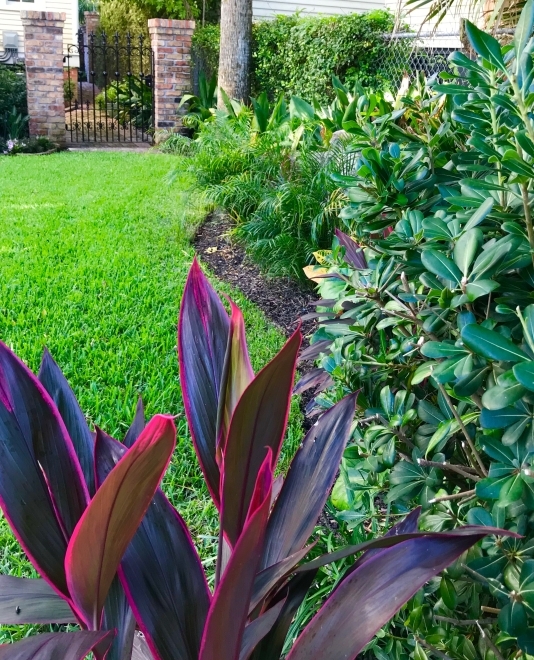 "The foundation plantings in the front were primarily Aspidistra “Cast Iron Plant” but because the giant oak trees were lost in Hurricane Ike it became too sunny for them," Susan Dingle said. 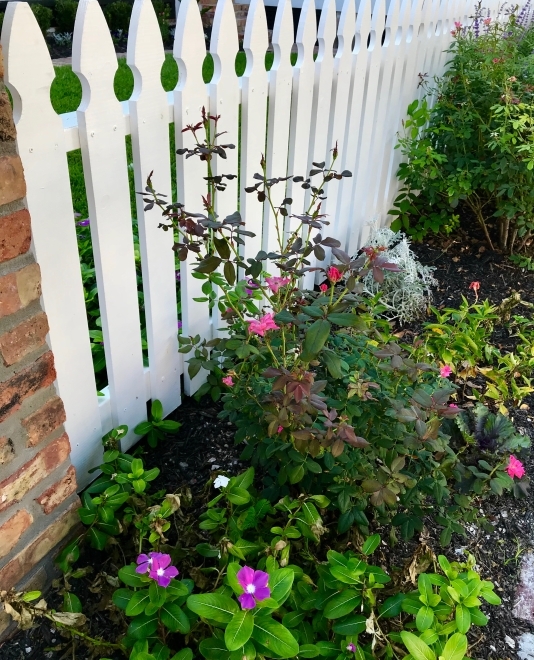 "We replaced them with a more sun-loving shrub, Pittosporum." As for plants, the Dingles are fond of the Mealy Blue sage, which has been a stellar performer year after year, and the Giant Leopard plants in the front which provide great contrast with their broad, round leaves. "We have differing opinions about the giant Bird of Paradise which we have dubbed Audrey II, a reference to Little Shop of Horrors," Dingle said. "David was glad to see it go during last winter’s freezing temperatures but now it's sprouting again, so we've dubbed it Audrey III." Her top gardening tip is: remember to fertilize. With our sandy soil, the nutrients wash away quickly. And, remember that hardscape is important too. The brick wall and patio were completed using Old Chicago reclaimed bricks so they fit the look and period of the house. 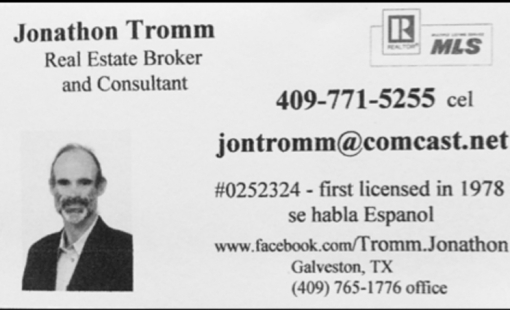 The first owner, Joseph Brockelman, was a naval veteran of the Battle of Galveston. 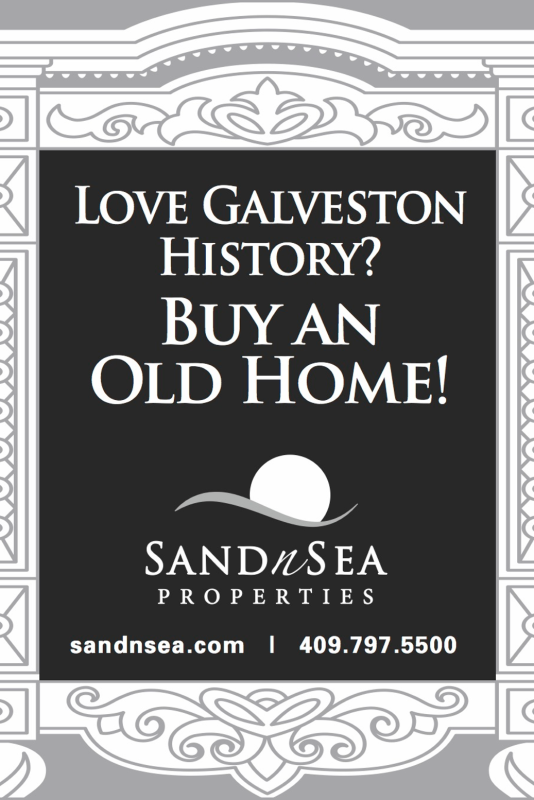 In the years after the war, he was a gasfitter and known to the courts of Galveston. 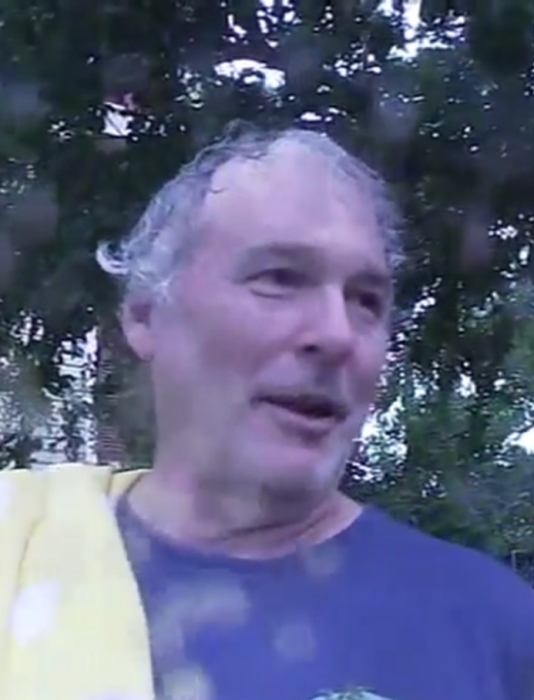 Three years after he bought the house, he was charged with assaulting a man. In 1873, Brockelman and his wife, Caroline, oversaw the building of the double-parlor, side-hall home. In 1879, they added another wing to the house, distinguishable by the windows inset with cranberry and cobalt glass. The next owner, Thomas C. Thompson, was one of Galveston’s most distinguished citizens and served as the first president of the Hospital Board for the John Sealy Hospital. By 1909, the Brockelman-Thompson home had become a boarding house, initially for gentlemen or couples, but some later owners were less discriminating. By the time the Hills found the house, it had become a collection of apartments. One of their first tasks was to have the electricity rewired. The home inspector told them it was amazing that the house had not bured down. They’ve since completed structural repairs, added central air conditioning, installed a gourmet kitchen, and restored walls and doorways. 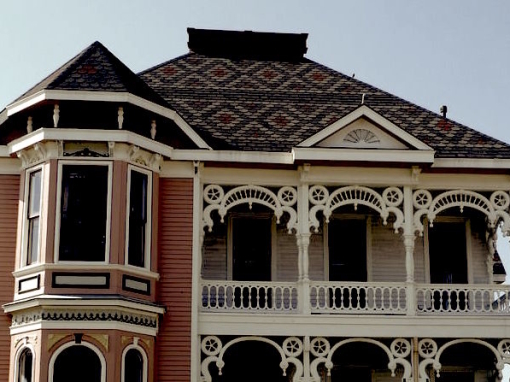 It's a fully restored beauty in Galveston's East End. "We're doing our best for the house," Susan said. "While we own it, we are preparing it for its next 100 years." 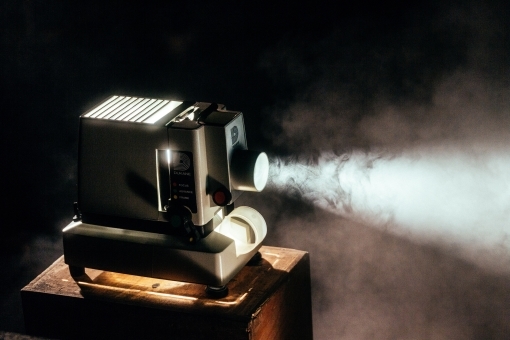 The Film Festival and Conference include panel discussions, screenings of feature and short films, and networking opportunities with creative minds from all walks of life. The panel discussion will focus on ways to better integrate diversity within the entertainment industry and how the entertainment business landscape has changed to provide more opportunity to all. Everyone will experience the diverse culture of beautiful Galveston Island, the embodiment of the American vision of unity. Two full days of Opa! and YaSou!, the event features authentic food prepared on site, Greek wines, live dancing and entertainment, gifts and tours of the Greek Orthodox Church. 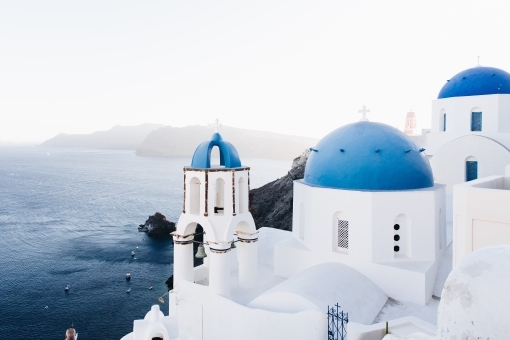 Traditional Greek favorites include beef or pork souvlaki, gyro, vegetarian dishes, and a complete dinner of pastitsio, salad, dolmades, olives and meat balls. Pastries are baked by the ladies in the community and are served individually and in assorted boxes to go. Specialties are baklava, melomacarona, kourambiedes, koulourakia, and paximadia. The 21st Annual ARToberFEST brings historic downtown Galveston alive - in vivid color. Recognized as Galveston Island’s premier juried art festival, the festival is held in the heart of Galveston’s Downtown Cultural Arts District on Postoffice Street between 21st and 23rd Streets and showcases work of over 100 artists from throughout the United States and the Gulf Coast area. 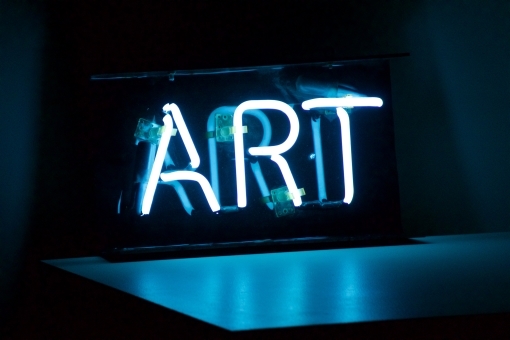 All works will be presented in a relaxed atmosphere surrounded by a variety of antique shops, boutiques, art galleries and restaurants near the festival. 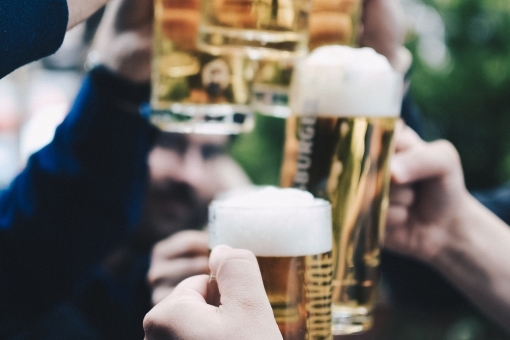 This year, festival goers can look forward to more continuous music on two big stages, children's activities, including the first ever 'Trunk of Treat', German-style foods and libations, fine arts, crafts and gifts, showcased in The 1860 Lyceum. Oktoberfest will be held on the grounds of and streets adjacent to First Lutheran Church, 24th and Winnie - in historic downtown Galveston. German costumes encouraged. 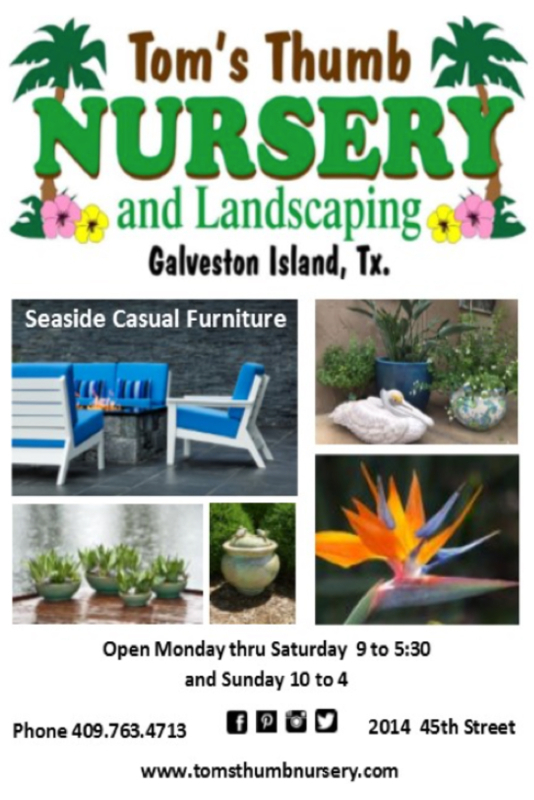 All proceeds benefit programs and outreach for First Lutheran Church in Galveston. Find out what's happening this September in the East End and beyond. 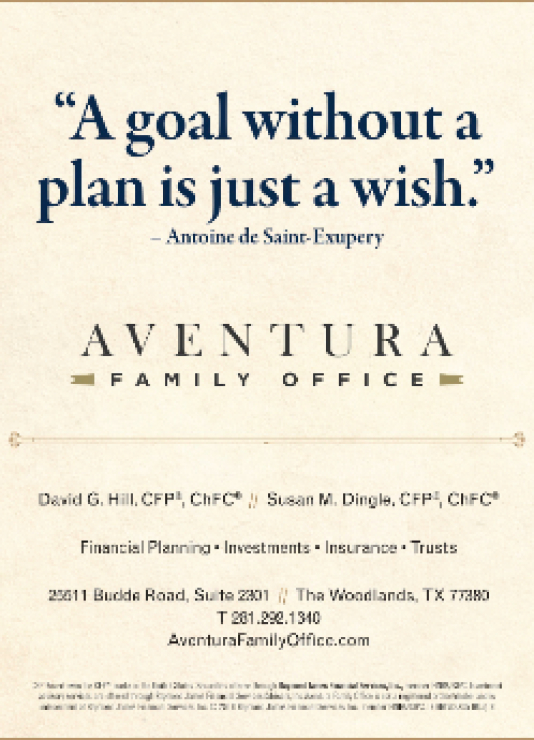 To view or download the calendar, click here.